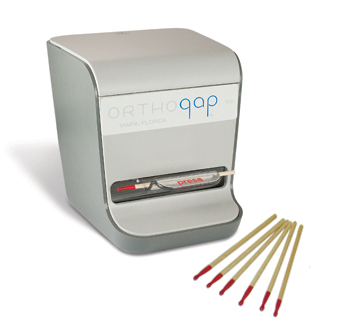 Archwire Markers :: Orthodontic Product Development - Orthogap, Inc. Dependable marking for wire adjustments. Product packaged in bags of 100 markers. Pop-up dispenser sold separately.